There are 167 posts in this topic. You are on page 2 of 4. Installed mine today. Was a bit nervous I may get air balls because it's got a slight angle now but for the few games I played it didn't seem to be a problem. I want to let the LE owners that I have been working on this during the break. I have some great help, but it is remote, so it continues to be challenging. Sold my X-Men LE. I'm out. Hope this mod gets finished for the new owner whose a very good guy. Here is the LE concept Greg came up with. The crossover bridge is not a problem for clearance. We are almost there! No modification required to the Wolverine either. 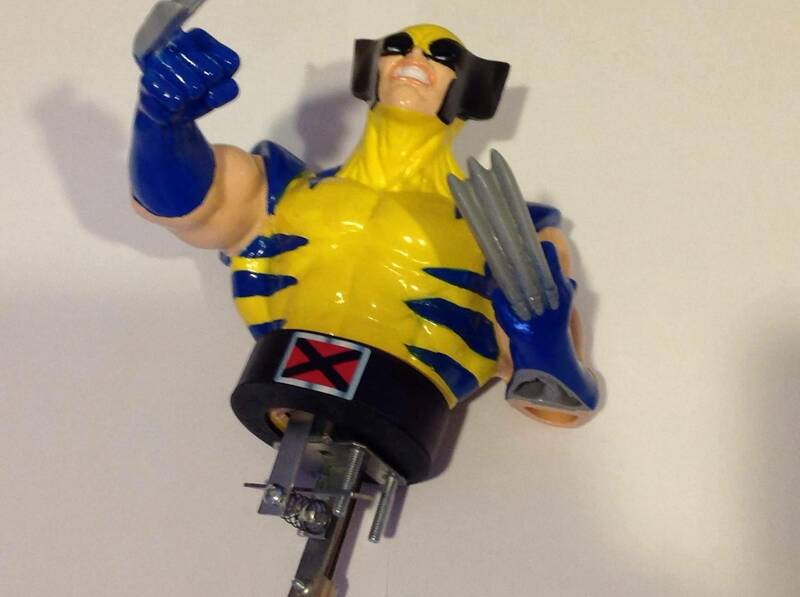 Will this work for mounting an already damaged Wolverine? My buddy's just ripped and I'm curious if this would be a "fix" or if it would only protect an undamaged one. 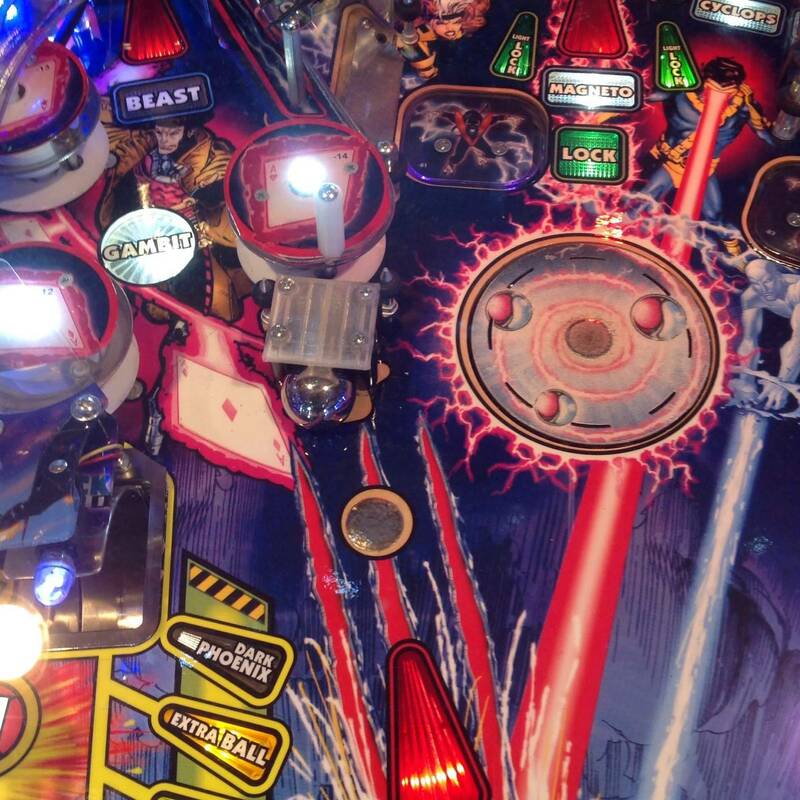 What's the word on the captive ball mod? ETA? It uses the existing mounting holes so as long as that is still intact, probably yes. 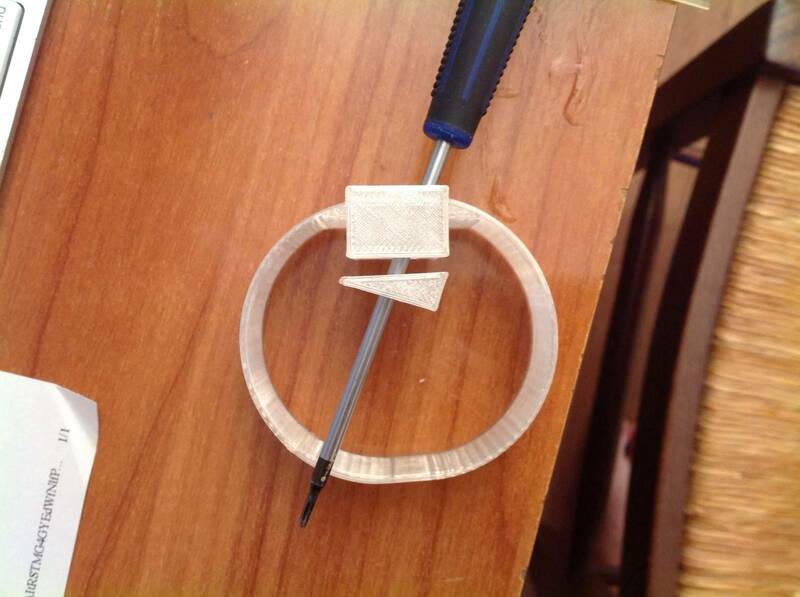 I just printed the new one for Jeremy and he said he will install it next weekend. 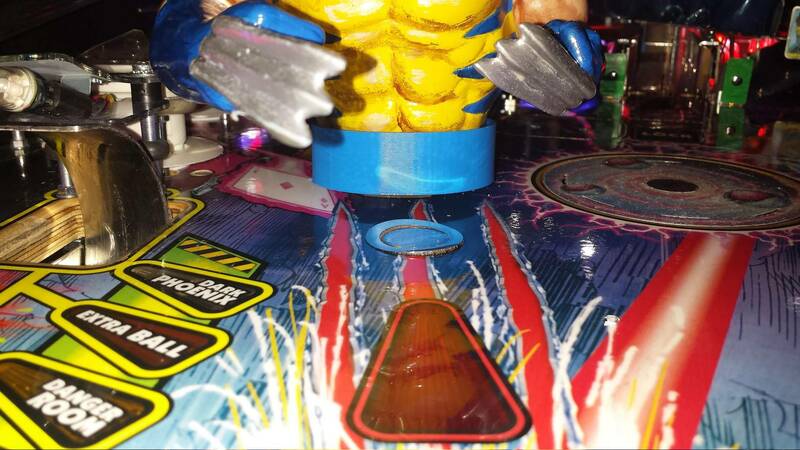 The bottom of Wolverine will need to be cut a little to compensate for the changed angle. That's right, thanks for the correction. Wolverine bottom does need to be trimmed. 1. Captive ball: I will order parts for the kit today right after this update. 2. 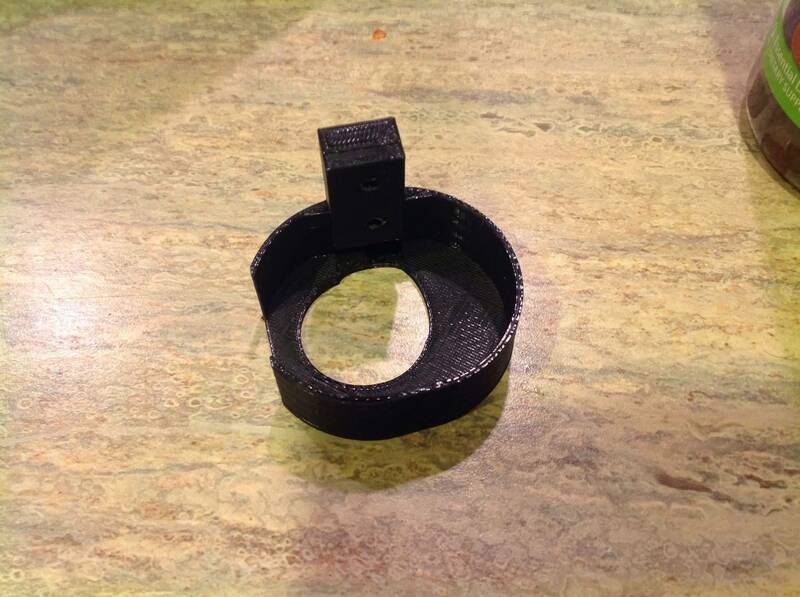 LE bracket: Prototype ready to ship to bballfan with the 20 degree splint. Will make another prototype with the side exposed to open the left shot. I am in for an LE version. owner of a pro bracket for 2 months now... holding up excellent! great mod or should i say fix? either way it's awesome! thank you for saving my wolvie. So am I seeing this correctly,the le owners do not have to buy the parts for a capitive ball setup,this uses stock parts plus mezel bracket. That is correct, I will have a full kit for purchase. The LE bracket fit, it just needs one more adjustment! The crossover ramp is not a problem. 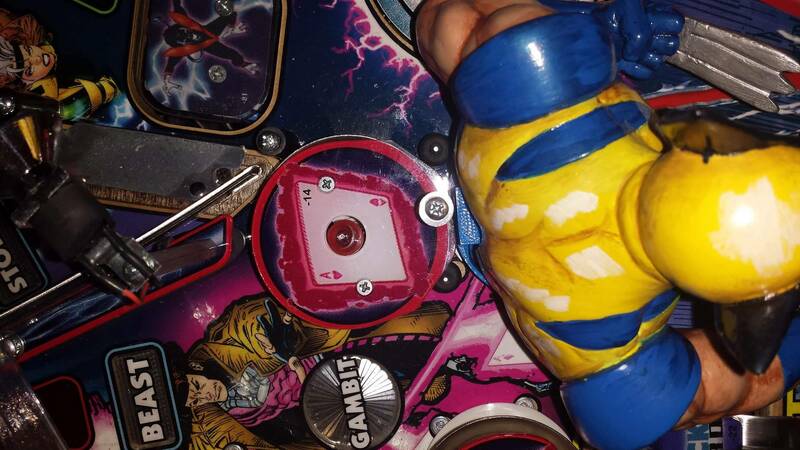 So I'm cleaning my game the other day and I see this hairline crack in the back of wolvie, just on the indented part near the bracket, wtf! I added a small bead of gorilla glue, but also just ordered the bracket. My only concern with the bracket is that the Xavier shot is already pretty tight and this will make it tighter. Anyone have an issue? Plenty of room for beast. 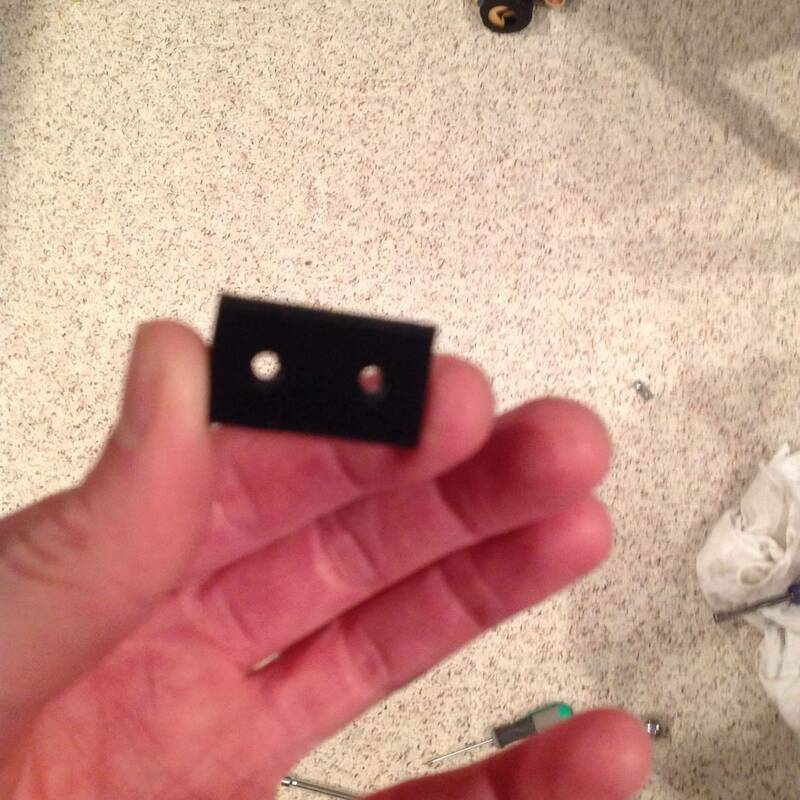 Also, what's the best way to access the two bracket screws, seems as though the pop bumper is in the way. 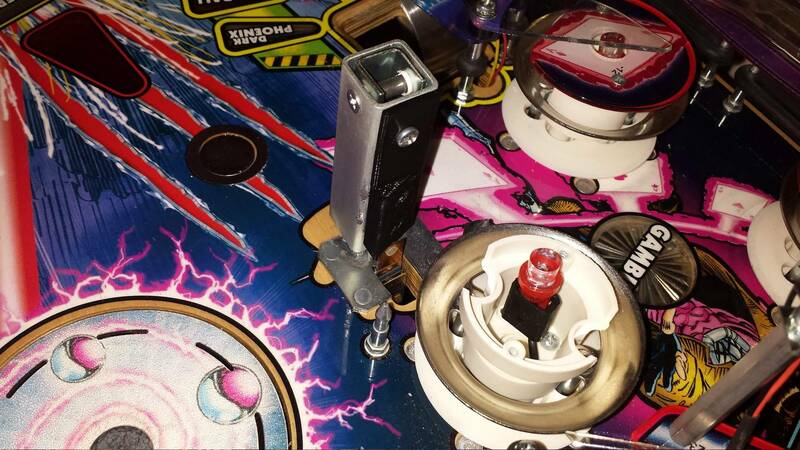 For accessing the screws, undo it from under the playfield and you can pull it up and forward with four nuts and then put it back afterwards. Heck, if you undo the wire connector, you can even take it out of the machine. I would like to order the LE Bracket for mine. Do we know of pricing and were to purchase? Mezelmods sells it and the belt guard. Visit his site. I did not see it on his site. 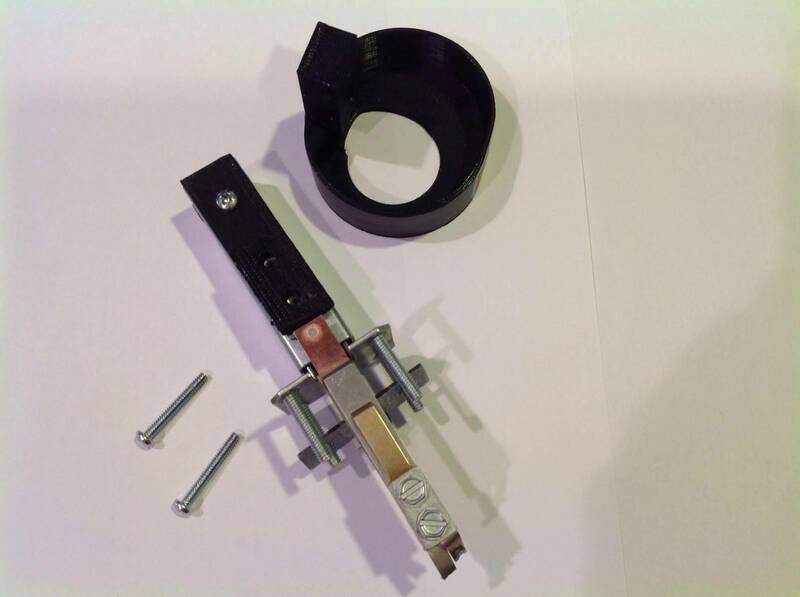 I believe the LE belt is still being tested and the newton ball (kit) is also on hold for additional parts and testing. Still needs one more tweak for the LE bracket. Should have it ready within two weeks. The bracket is for the Newton ball. The belt guard is something else. Guess I don't know what you mean when you say bracket. Sweet! I'll be ordering one for sure. I'm looking forward to the LE model of this. I plan on giving it and then the newton ball replacement a try. I also want to get some target splints for the 2 lock targets. It will be a regular MezleMods shopping spree. 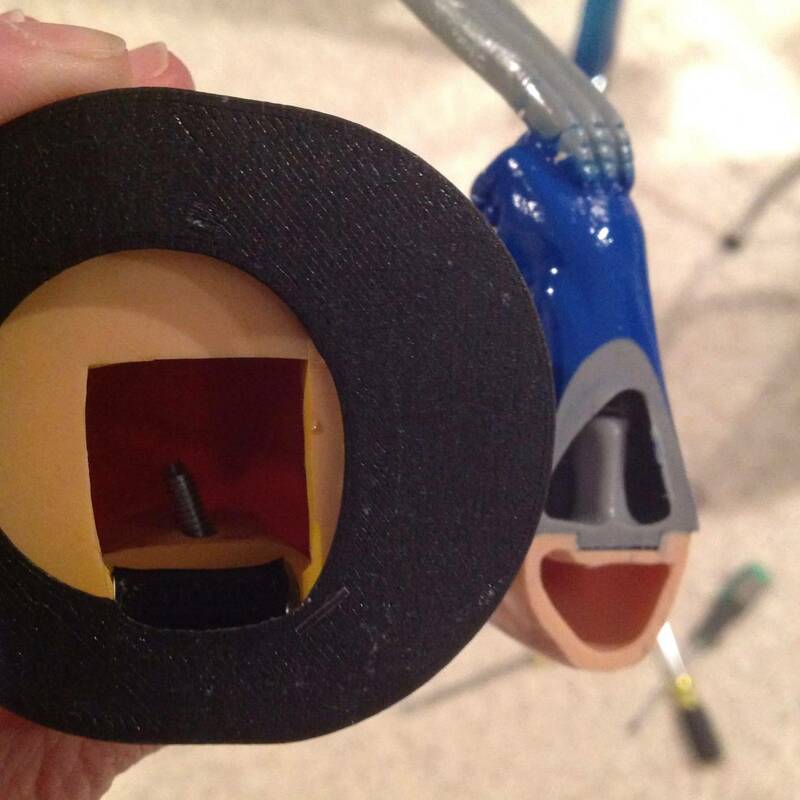 Does anyone have pics of the splints installed? Tmezel - if all goes well on the LE belt, can you bring one to TPF for me to buy? 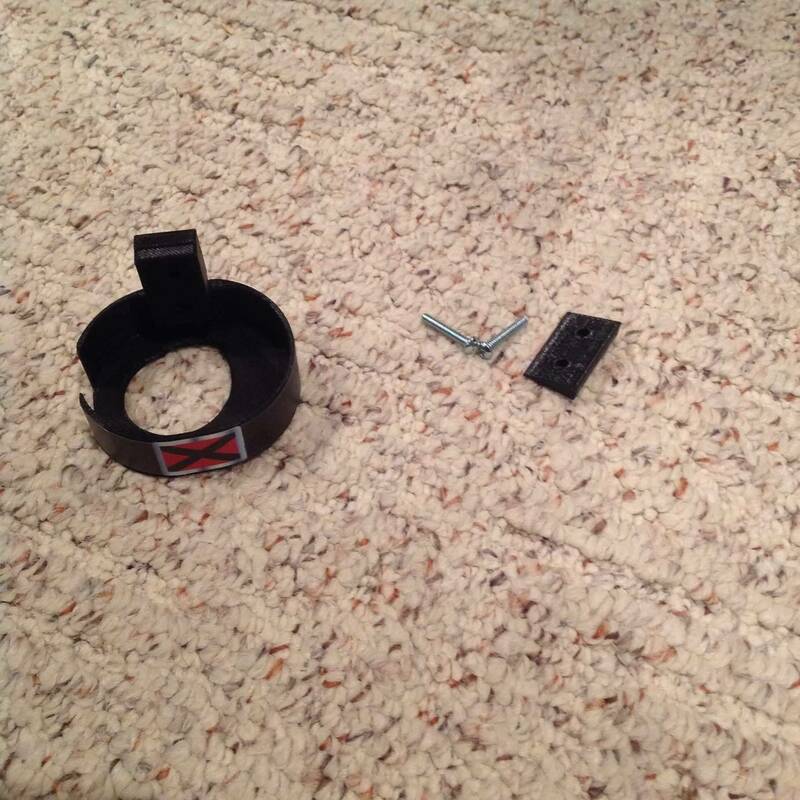 The splints are under the playfield. You will not see them during play. Not sure if that helps. Guess I meant "belt guard". 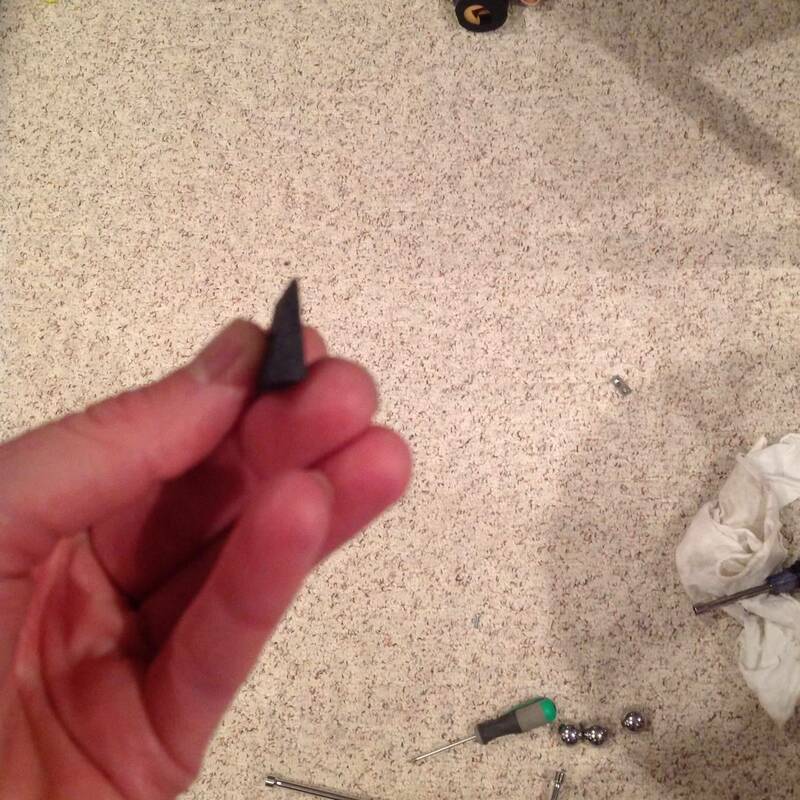 My Wolverine Character finally cracked in a spot I am concerned with. Rt lower belt side has a large crack. I want to try the belt guard first before the newton ball. Like how it plays as it is but do not want to keep forking out 110$ each time it breaks. What do you think Tmezel? Crack on character is on the belt section. Will it be salvageable with the LE belt guard? I just may work, if the crack is on the back where the bolts go in I would be hesitant. Make that 2 Tim. 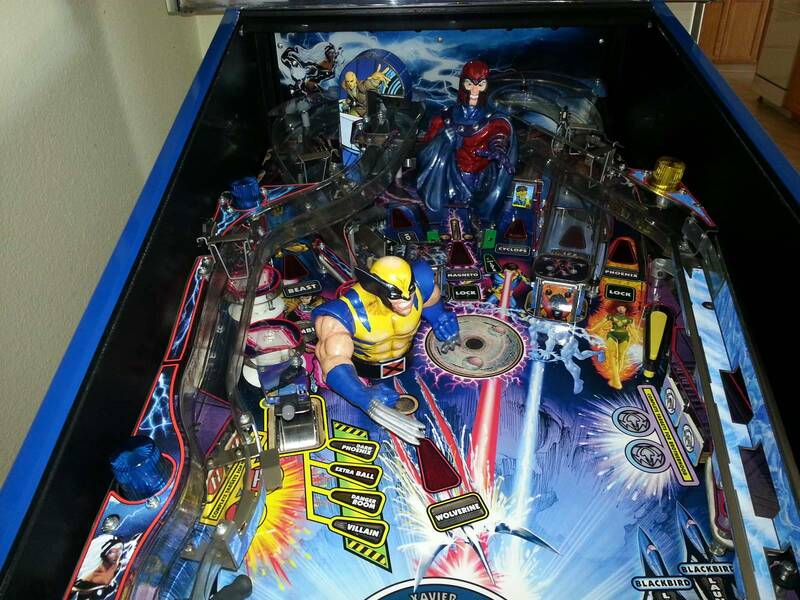 My X-men LE we will have at the show and you can show me how it works. Looking forward to ordering the LE model. 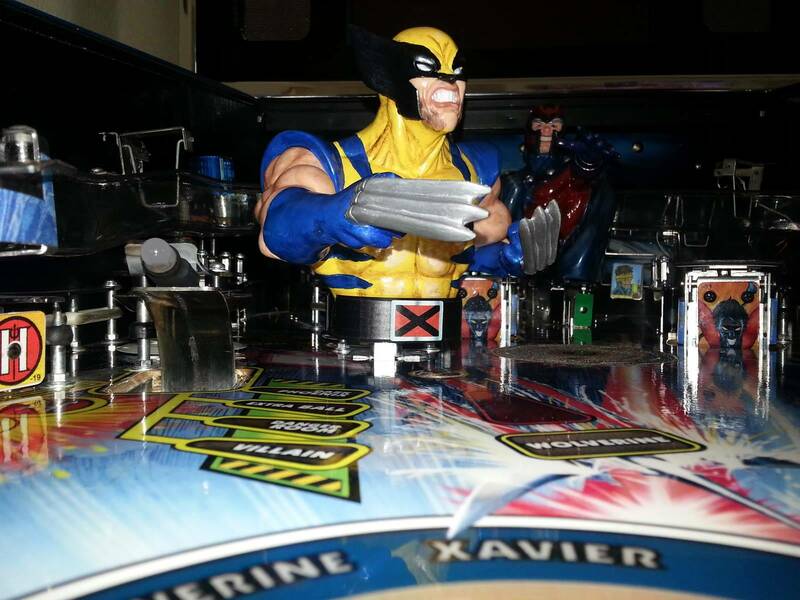 I recently picked up an XMEN LE and definitely want to protect the Wolverine figure. Got my bracket for my Pro Today, it's pretty nice. I had to file down the opening just a tad to get the leaf switch to sit flush, but overall, I like it. 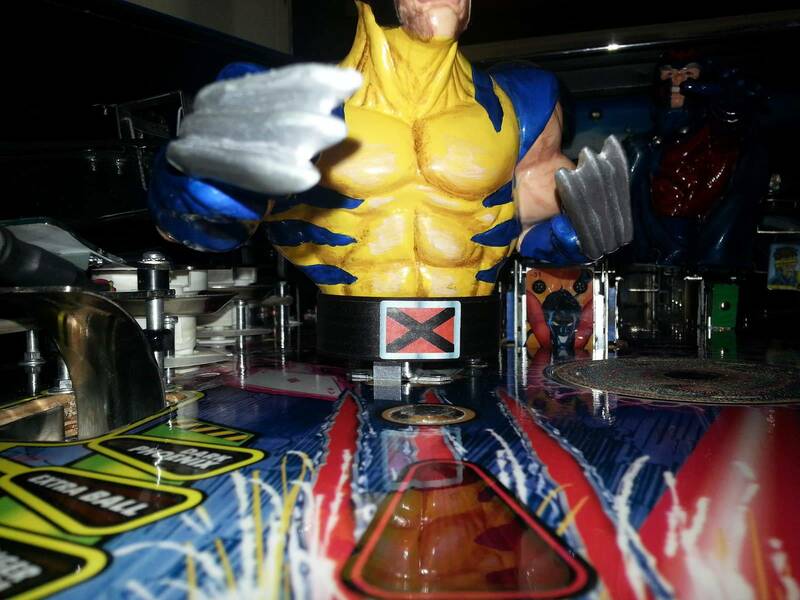 I think that whatever I did in the install made wolverine better as he's now a little more active/sensitive. 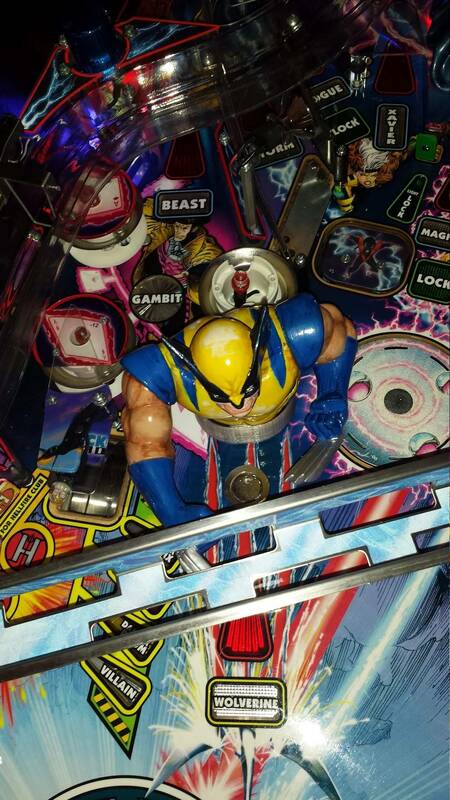 My wolverine was showing cracks in multiple places, hope this takes care of him for a while. 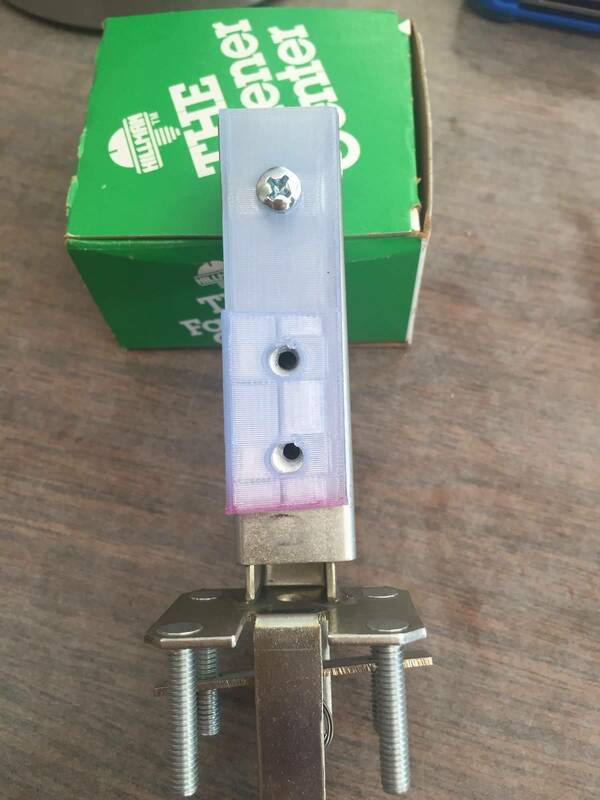 Took about 10 minutes, four screws underneath and a connector. Thanks Mezel! I don't always wear protection, but when I do, I wear Mezel Mods. Actually, bring two to the TPF please. X Men Chastity Belt. I thought they would have put that on Phoenix. Any word on this T Mez? The move put me behind, on the list for this weekend to get the final out for testing. How did the move go. Any word yet for the LE model? Thanks for the reminder, it will get shipped for testing tomorrow. The tough part of making it clear everything is done, I just cut the side off a bit to make the Beast shot easier. Count me in for one when you're ready to ship the LE. The final LE prototype bracket was installed and all is well. Will update the mezelmods.com now! Full instructions will be available this week. Thanks, order placed! This is exactly the Wolverine mod I've been hoping for since the LE was released.